 Great opportunity to join a Senior Care provider currently seeking an experienced Nursing Home Administrator to serve as Executive Director for a multi-level care community in Central Florida . Resumes can be sent to blawall@medbest.com or call 978-618-9717. All inquiries will be kept in strict confidence.